Over 10 years of silence finally broken as German synthpop act Beborn Beton returns with a new album, speaking to ReGen about just what the band’s gone through to create its latest outing. Renowned guitarist Mark Gemini Thwaite speaks with ReGen on his upcoming solo album, as well as his career and musical development. With his first solo album in over two decades, En Esch’s SPÄNK might just be one of 2015’s best albums; ReGen had the singular honor of speaking with the legendary electro/industrial figure on the album’s production and what audiences can expect from him next! 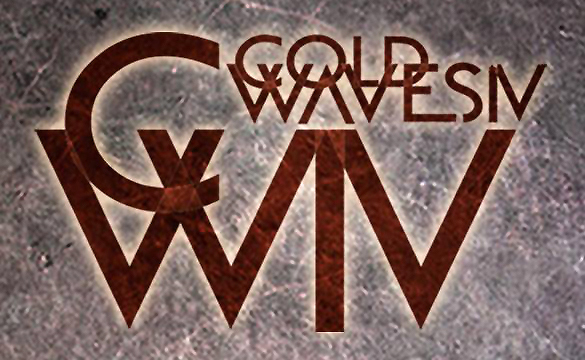 Paying tribute to his fallen brother-in-arms while spearheading his own music, Jason Novak invites us to the fourth installment of the ColdWaves festival. 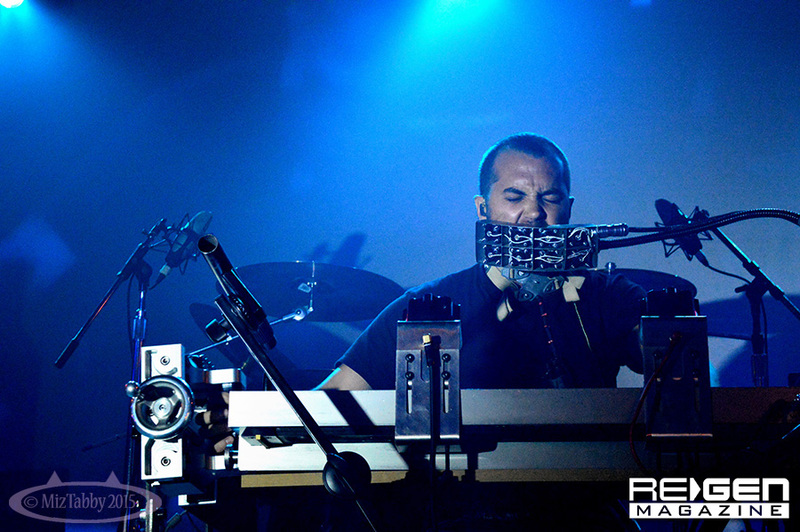 In a special contribution from Brian McLelland, Michael Holloway speaks with ReGen on the upcoming DWIFH album, along with some history behind his old-school electro/industrial approach. 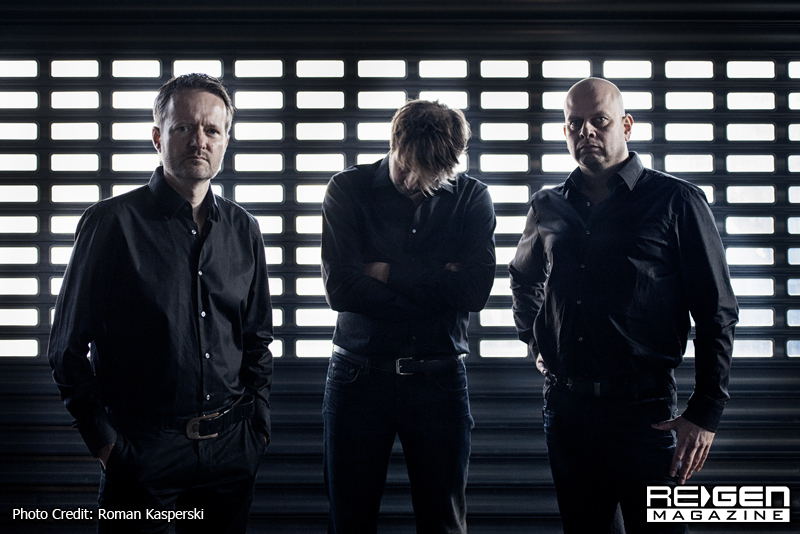 Record exec, promoter, producer, manager, musician – Chris Kniker is a man of many talents, and he now speaks with ReGen on how he came to form the hot new industrial ‘supergroup’ Primitive Race!